No kitchen has trained more of Charlottesville’s top chefs than The Clifton Inn’s. One former chef owns the C&O. Another co-owns Maya, while another founded The BBQ Exchange. And, others are scattered among the kitchens of great Charlottesville restaurants. It’s no wonder because, for twenty-five years, The Clifton Inn has been one of the area’s top fine dining destinations. 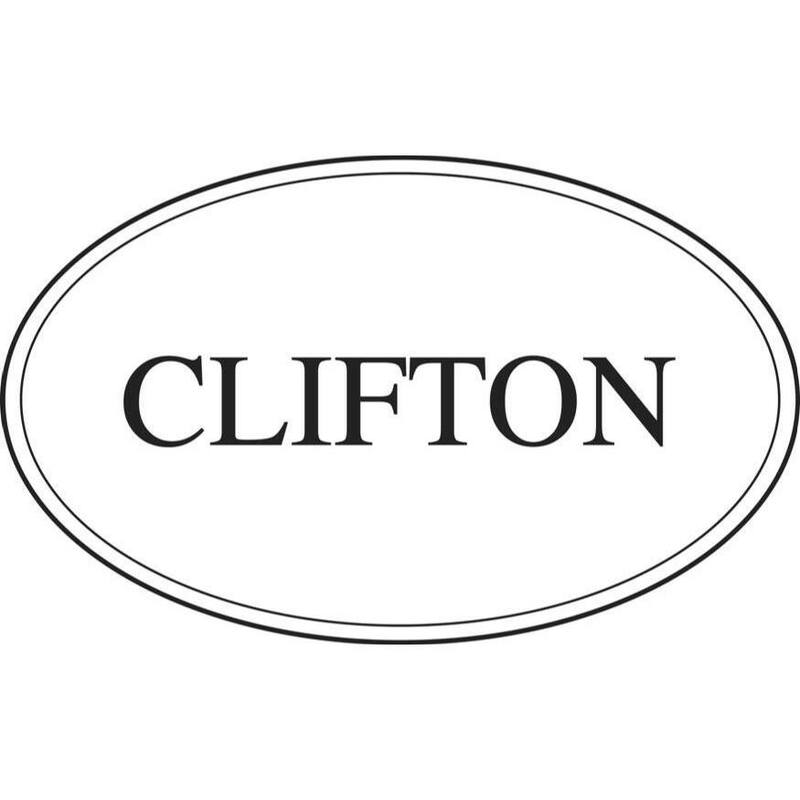 From the professional service, to the elegant and historic setting, to the stellar wine list, The Clifton Inn has become synonymous with special occasion dining. But, the star of the show is the food. While the men and women who have served as The Clifton Inn’s Executive Chef over the years have varied in style and approach, they have all shared one thing: exceptional talent. This is no less true of current chef Yannick Fayolle, who took over in 2015 and has continued the inn’s recent trend towards more progressive cuisine. Whether for a drink on the beautiful verandah or an over-the-top meal, The Clifton Inn is Charlottesville’s signature destination for a luxurious night out. The most exciting place to dine at The Clifton Inn is the Chef’s Counter, a seven-seat marble bar inside the kitchen, with a front row view of all of the action. There, the chefs themselves will serve a multi-course extravaganza of tastes of their favorite dishes, while chatting with the guests. As for the regular menu, it changes so often that specific dishes may be less helpful than suggested categories. Below is a list of our suggestions, the chef’s own favorites, and appearances in Five Finds on Friday, where a local chef or personality has named a Clifton Inn dish or experience as one of the best in town.